Dochitect | Medicine and Architecture Integrated. Healthcare Innovated. Medicine and Architecture Integrated. Healthcare Innovated. Dr. Anderson is a recipient of the 2018 AIA/AAH U40 List of Healthcare Design’s Best Under 40! Diana C. Anderson, MD, M.Arch has worked on hospital design projects within the United States, Canada and Australia, specializing in medical planning of inpatient units, specifically environments for geriatric patients and intensive care units. As a “dochitect”, Dr. Anderson combines educational and professional experience in both medicine and architecture, in order to truly link medical planning and working within the healthcare environment. The dochitect model represents a unique opportunity for architects to experience the world of medicine from a perspective that is typically hidden. 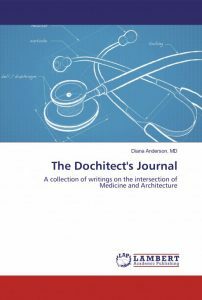 Read about healthcare design and planning from the perspective of the dochitect, in the form of commentaries, anecdotes based on clinical experiences, and peer-reviewed evidence-based design publications. 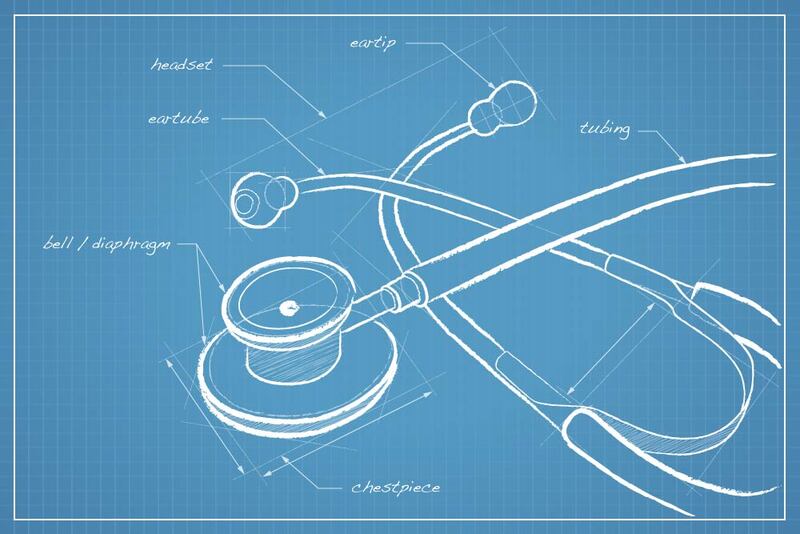 Review various speaking venues where the dochitect discusses impacts of healthcare design on patient outcomes, staff satisfaction, and related topics. From Modern Healthcare Magazine to the New York Times, the topic of architecture for medical centers is gaining the attention it deserves.